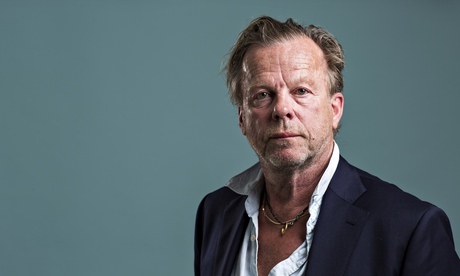 Do Any Of You On Here Watch Wallander On The BBC? Really good story line on his last series shows him in the early stages of and coming to terms with Alzheimer's while trying to do his job and deal with family life and a new love interest. Clever script writing and great acting imo. Re: Do Any Of You On Here Watch Wallander On The BBC? Just finished watching the last episode on i-player - it's been very good, and yes, Henriksen is my favourite Wallander also. The Alzheimer's aspect was fascinating and moving, as I've known two people who suffered - with them I never spotted (at the time) some of the early signs that were scripted here, but they rang very true. Have watched the last three Ken Branagh Wallander's. Why did he and the BBC bother. No where near as good as the above and other Swedish version. Yes watched it, excellent series.